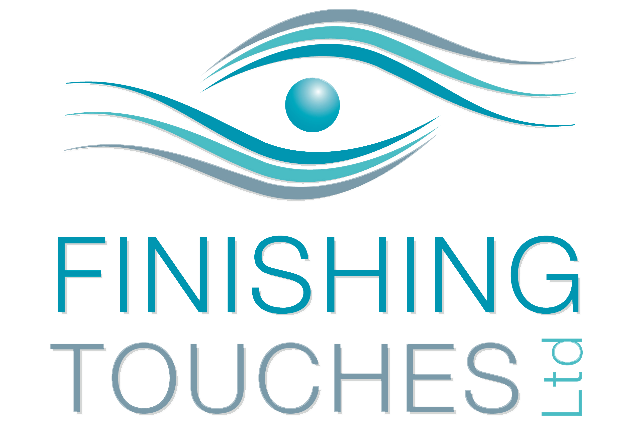 a full range of treatments from beautiful nail enhancements to a relaxing massage or facial. New makeup room now open at Victoria Beauty. We have over 10 years experience in occasion, bridal, high fashion and media makeup. Welcome to Victoria Beauty salon in Chorley, Lancashire. Spend some ‘you’ time and enjoy a full range of treatments from beautiful nail enhancements to a relaxing massage or facial. 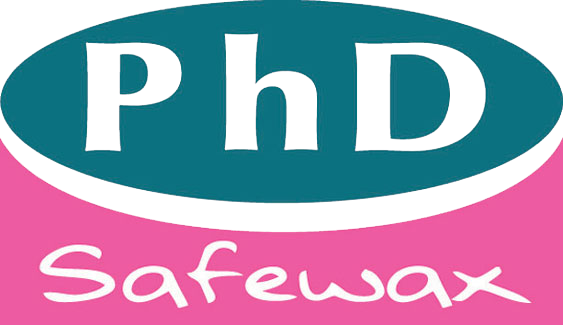 A visit to our salon is completely stress free with ample road side parking right outside the salon. A welcoming atmosphere awaits with shabby chic decor, a relaxation room and refreshments. 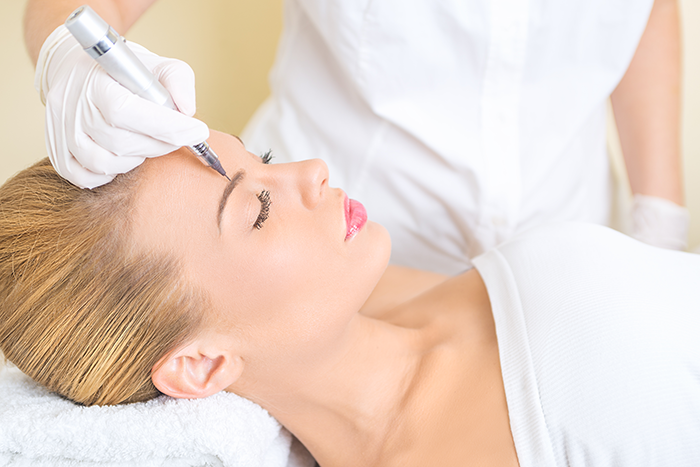 Also known as micropigmintation, semi permanent makeup creates perfect eyebrows, eyeliner and lip blushes. Great if you are suffering with hair loss, have a busy lifestyle, everyone who wants to wake up beautiful. 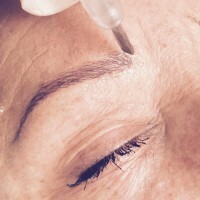 Read more about Semi Permanent Makeup. 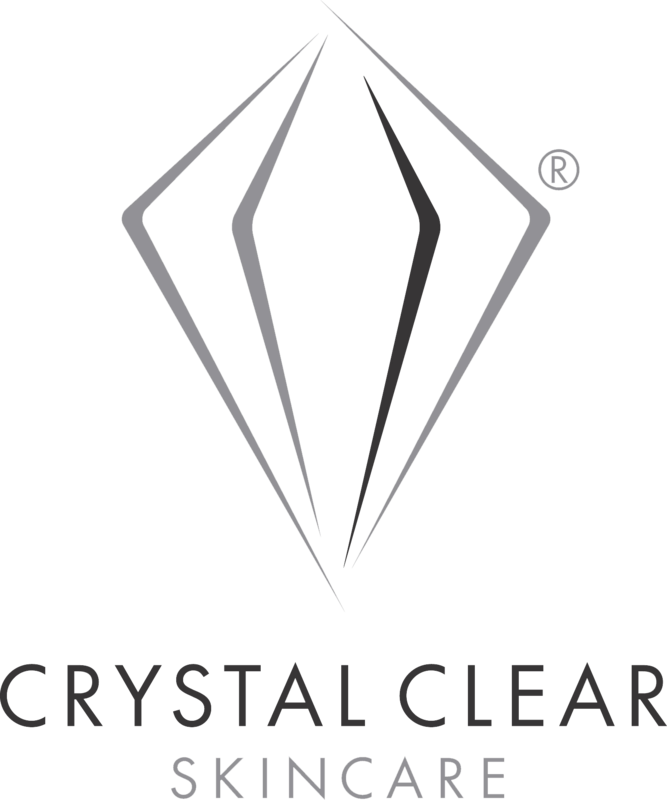 We are proud to be a Comcit Salon and offer this latest treatment by Crystal Clear. The Comcit facial is the next generation in anti ageing oxygen treatment and can also be used to treat skin conditions such as acne. 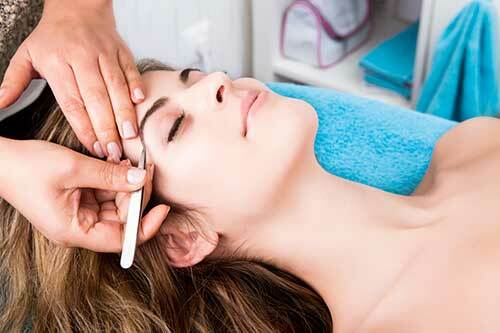 Read more about Comcit Treatment. Our girls have over 10 years experience in occasion, bridal, high fashion and media makeup. Take a seat in the make up room at Victoria Beauty and look beautiful. Read more about our makeup services. 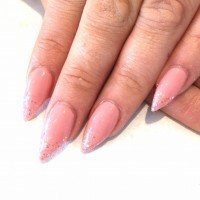 Whether you have manicures, acrylic/gel extensions or natural overlays, all are great for enhancing and bringing out the best in your natural nails. From French white tips to funky glitter tips and nail art, have your nails look fabulous all the time. Read more about Nails. 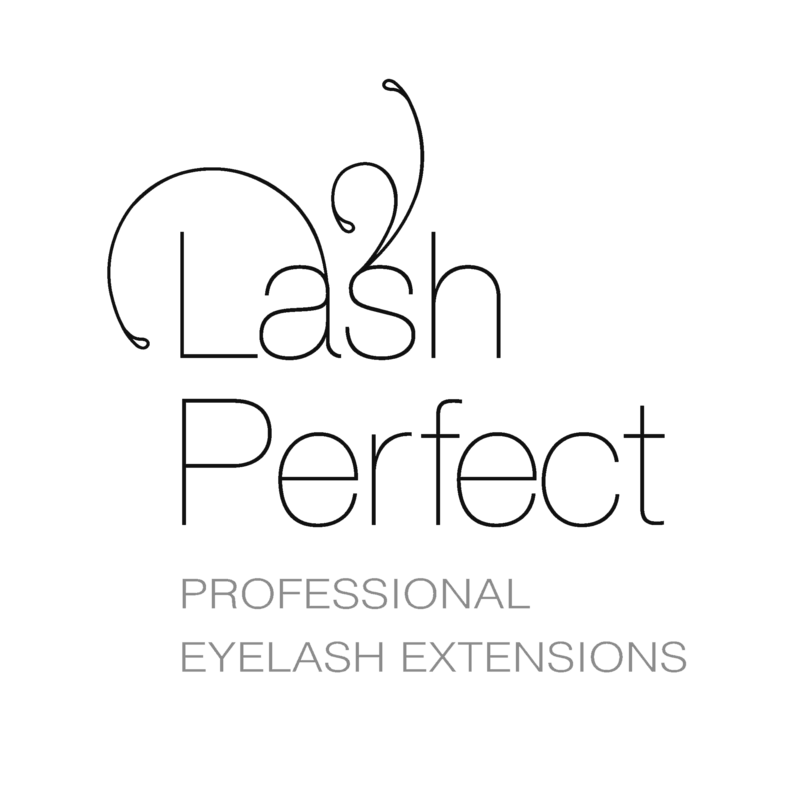 Lash perfect lashes are the ultimate in eyelash extensions. 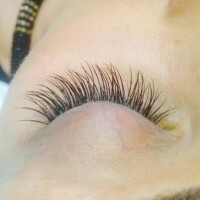 Perfect for adding thickness and length for even the most shortest lashes. Whether you like a natural or dramatic look, have perfect lashes everyday. 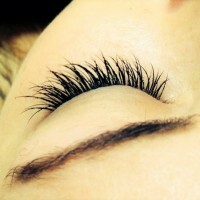 Read more about Semi Permanent Eyelashes. Look out for our monthly offers and incentives! COMCIT H2O Glow Facial Offer! 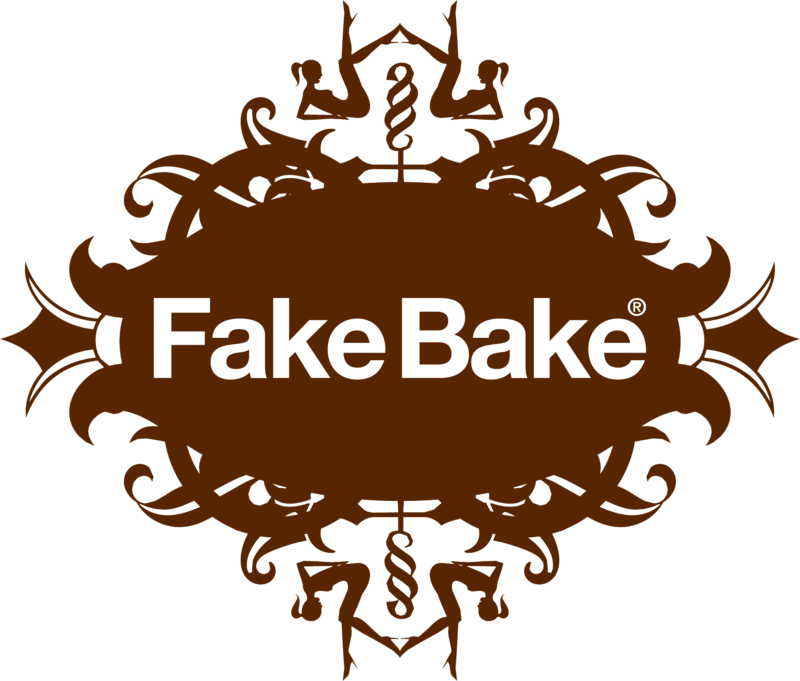 Half price full body Fakebake spray tan only £10.00 (normal price £20.00) every Friday. Had a deluxe manicure today, me an absolute novice, lovely lady with gorgeous blue eyes very professional, I had been given a gift voucher as a pressie, but will go back , for sure, thanks ! Beautiful salon and very professional, clued up staff. I was impressed with Victoria's pleasant manner and knowledge of the treatment I was having. Had semi permanent make up done on my brows recently and will be back for more at some point. I came for the first time today for a massage and facial. I absolutely loved it, I've never been for anything at a beauty salon before and was feeling quite nervous! I felt so welcome and the massage was amazing!! My face now feel so fresh and soft. I've already told my family how amazing it was and I'm so looking forward to my next appointment. Sitemap | © 2015 Victoria Beauty Salon. All rights reserved.